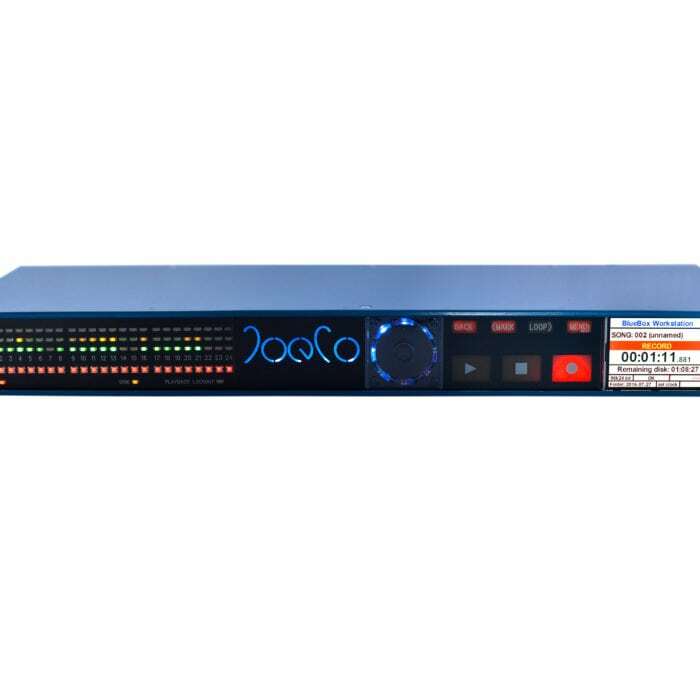 Based on JoeCo’s award-winning BLACKBOX Recorder technology, the new BLUEBOX range of Workstation Interface Recorders brings you more than just top of the range professional audio interfaces for your DAW. 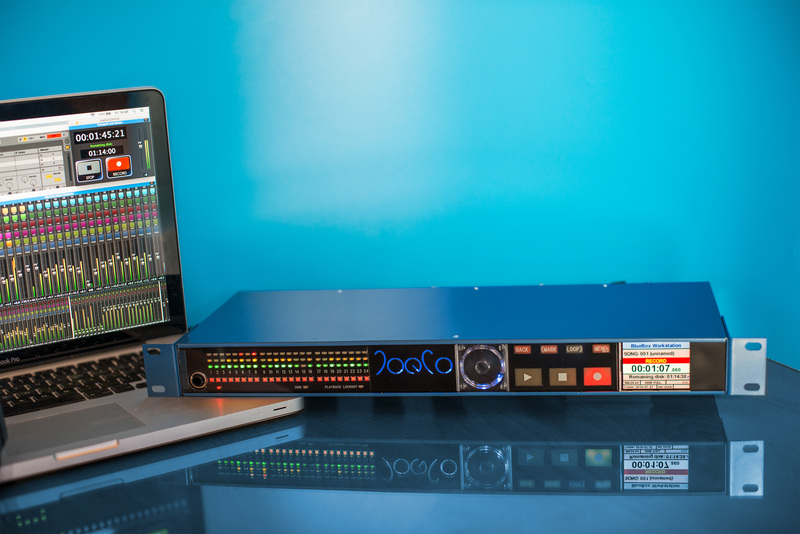 Each BLUEBOX is a professional audio interface, a trusted multi-track field recorder, and a unique back-up solution that ensures no source recordings are ever lost. 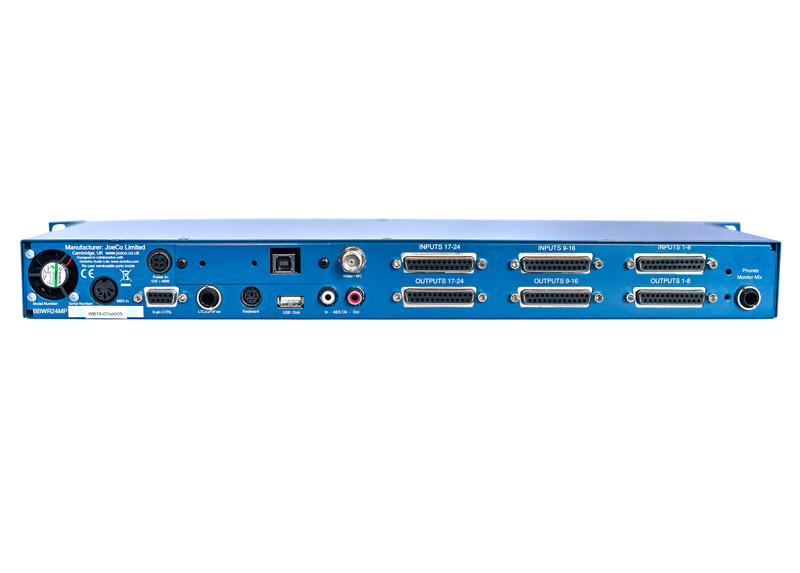 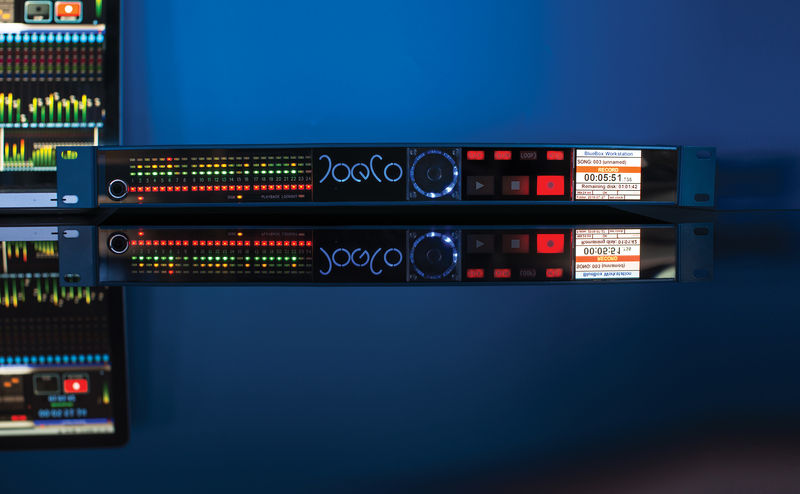 Only BLUEBOX delivers all three core functions in one 19-inch rack-mounted unit. 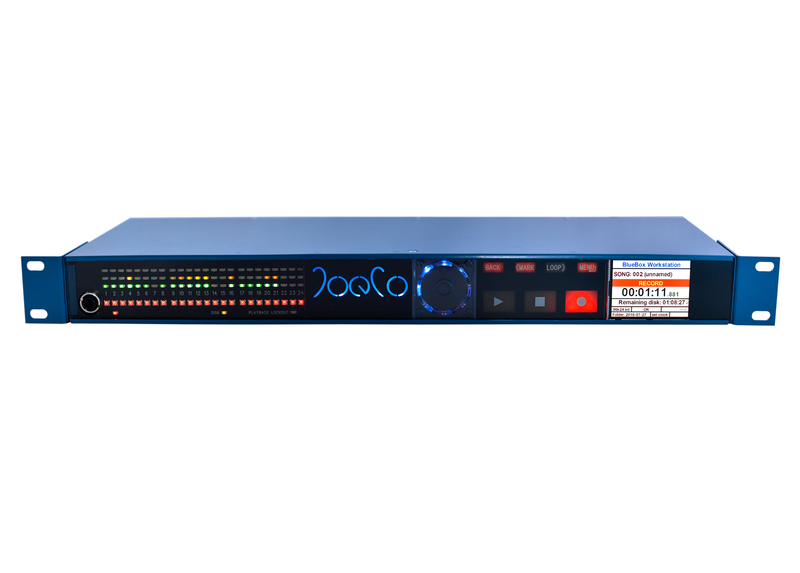 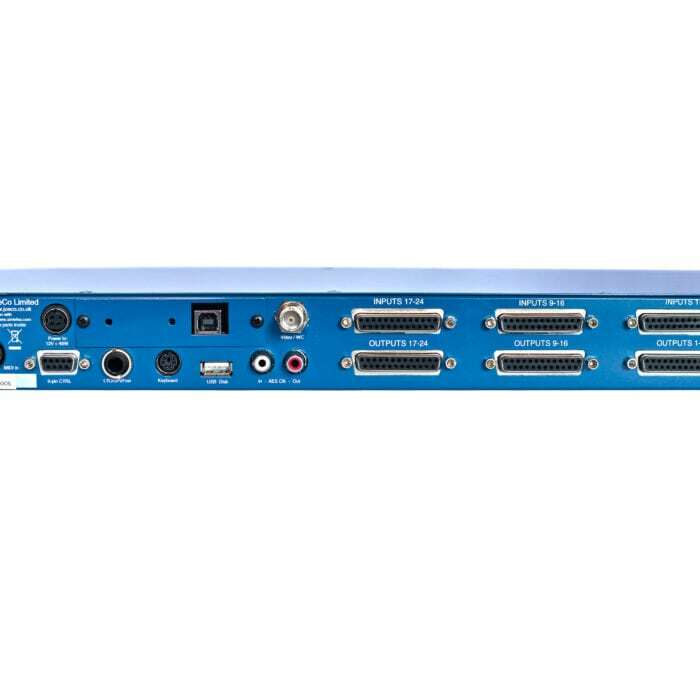 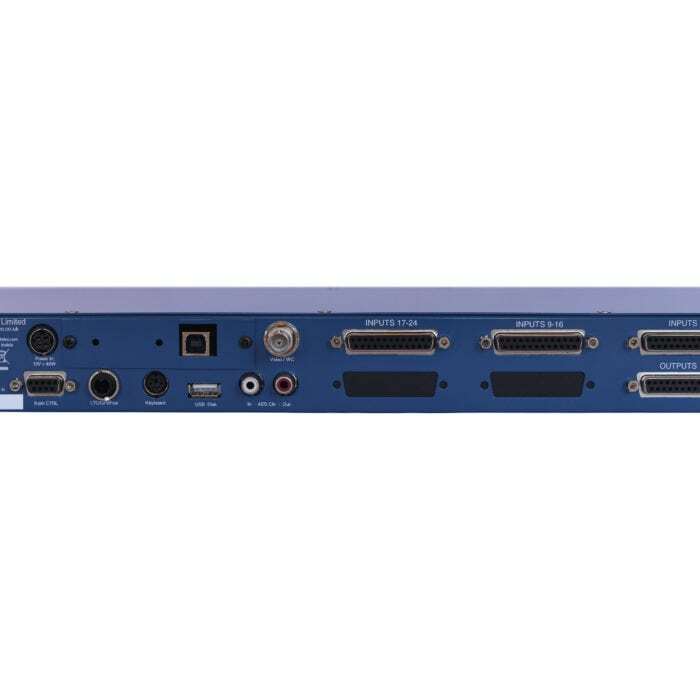 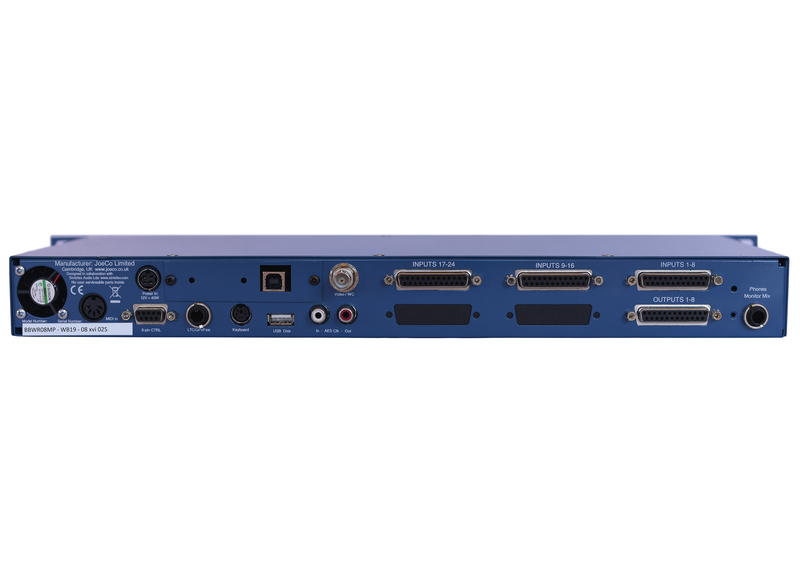 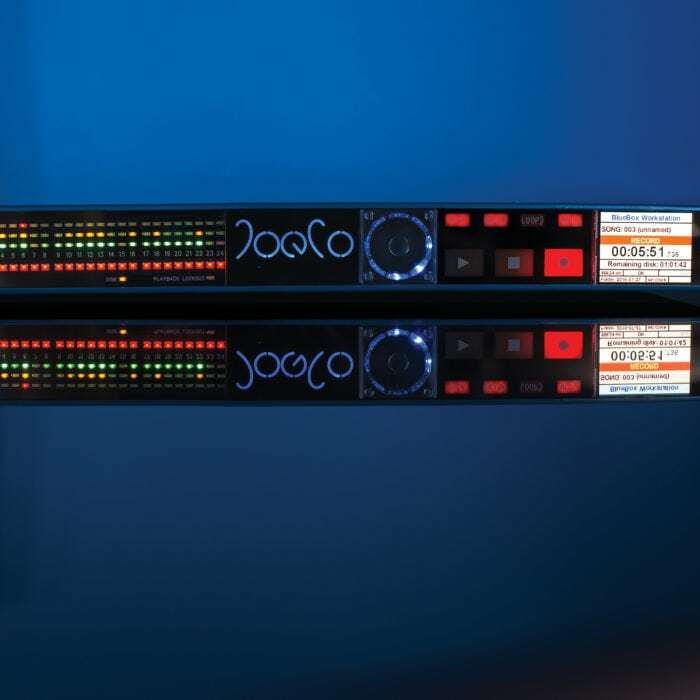 The top-of-the-range BLUEBOX Workstation Interface Recorder, giving you 24 channels of individually switchable mic/line inputs with best-in-class preamps on every channel, pristine 24bit/96kHz audio both to and from your DAW, simultaneous back up of all source recordings and a fully standalone multi-track field recorder. 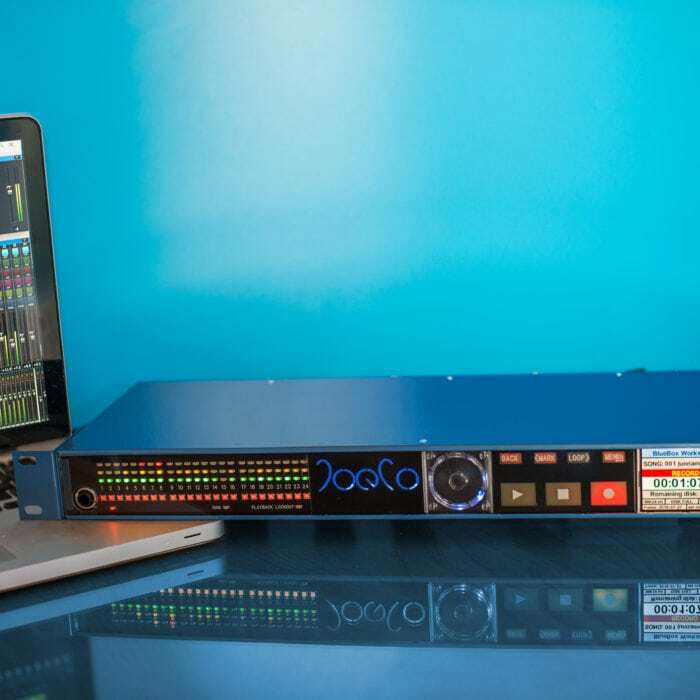 This is a professional audio interface and multi-track recorder unlike any other. 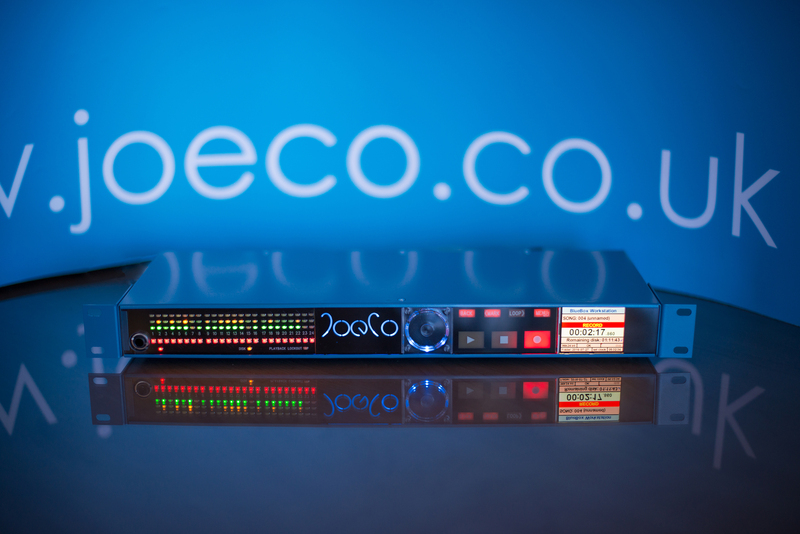 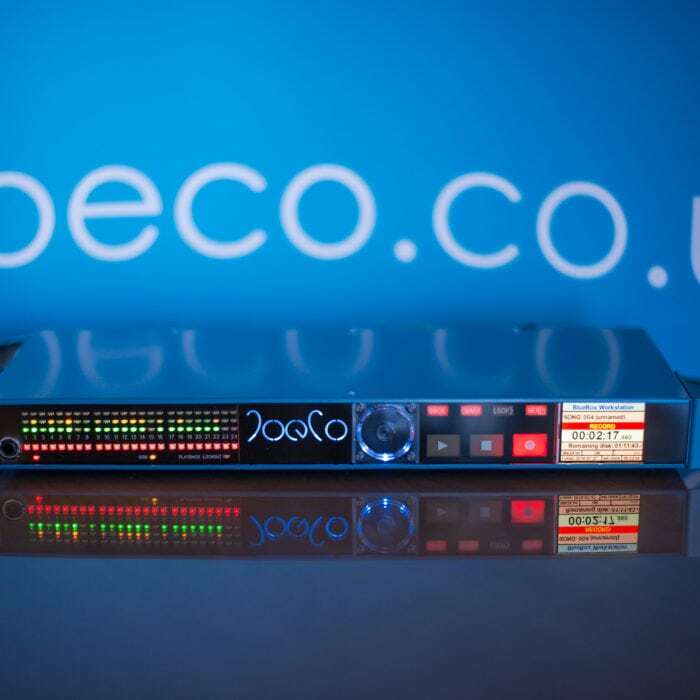 Want to find out more about the JoeCo BBWR24MP Recorder?